We loved everything about this destination beach wedding! It was a beautiful day and Jen was surrounded by so many loved ones. Her hair was down with one side pulled back and the other softly pinned out of her face. 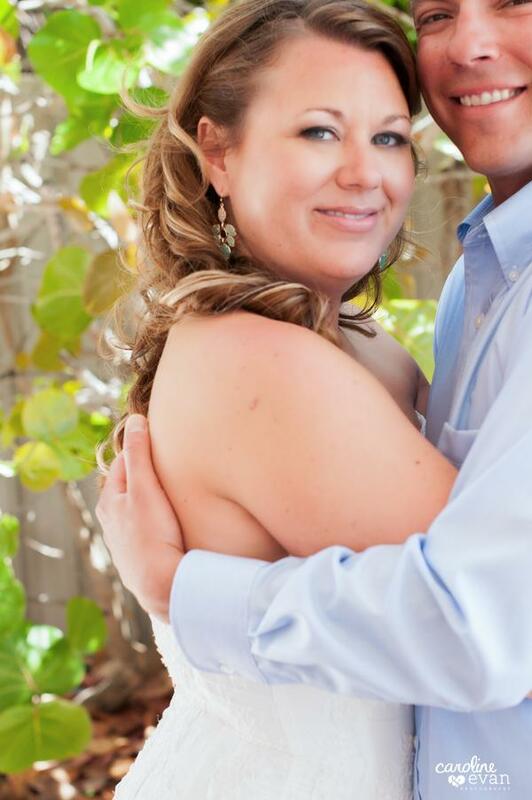 We decided on a soft bridal look for her makeup - neutral eye colors, soft cheek color and a natural lip.